In the Netherlands the primary cultivation and trade areas for dahlias are concentrated between Leiden and Haarlem. 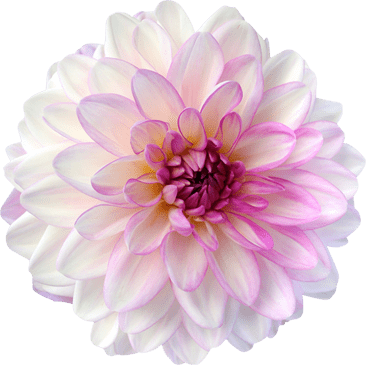 Many of the most prominent flower growers, tuber growers and tuber exporters can be found there. This makes it easier for you to visit several locations in one day. Which companies have thrown open their doors? 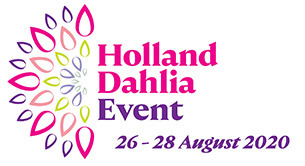 The participants in the Holland Dahlia Event are marked on the map given below.